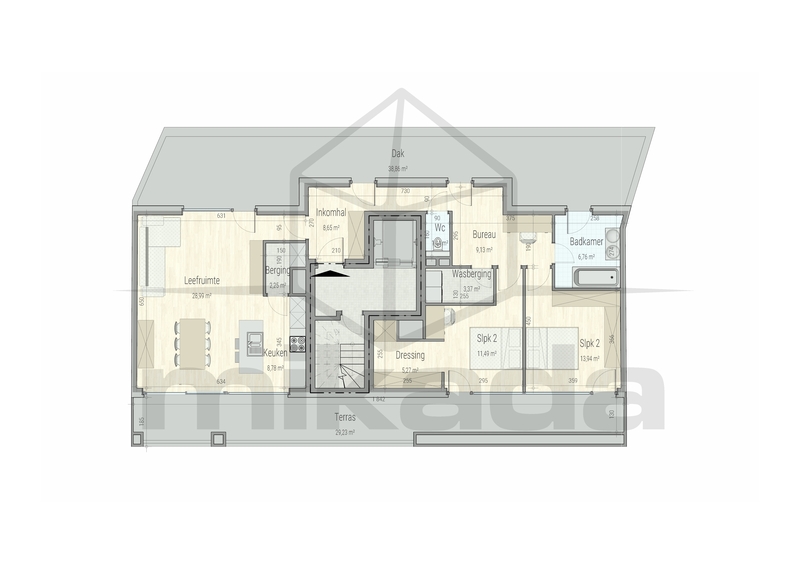 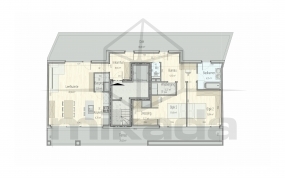 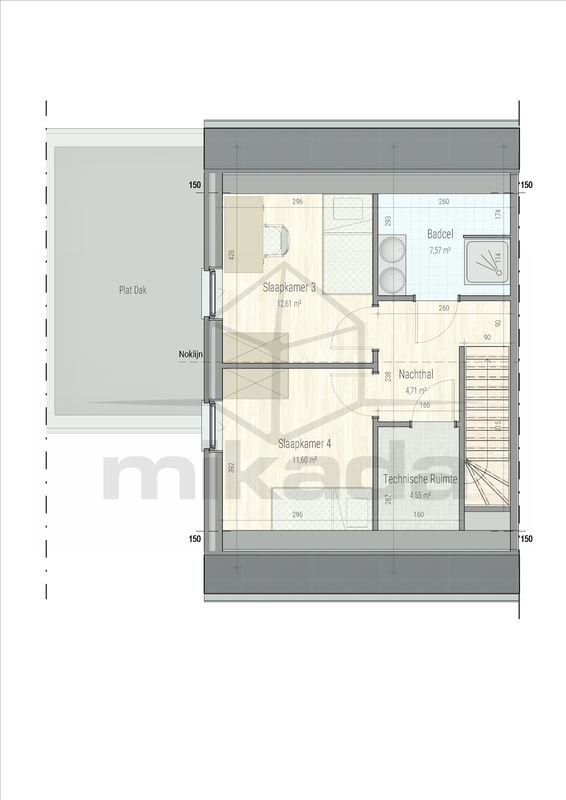 Example of a view template for residential housing sale plans. 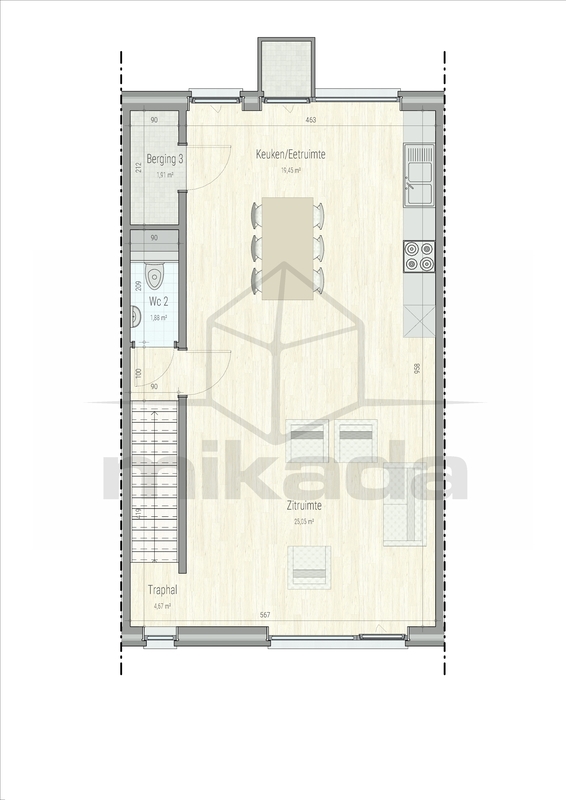 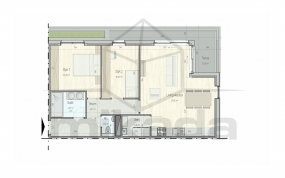 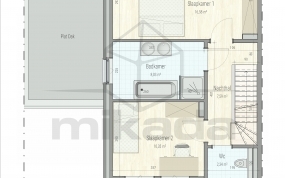 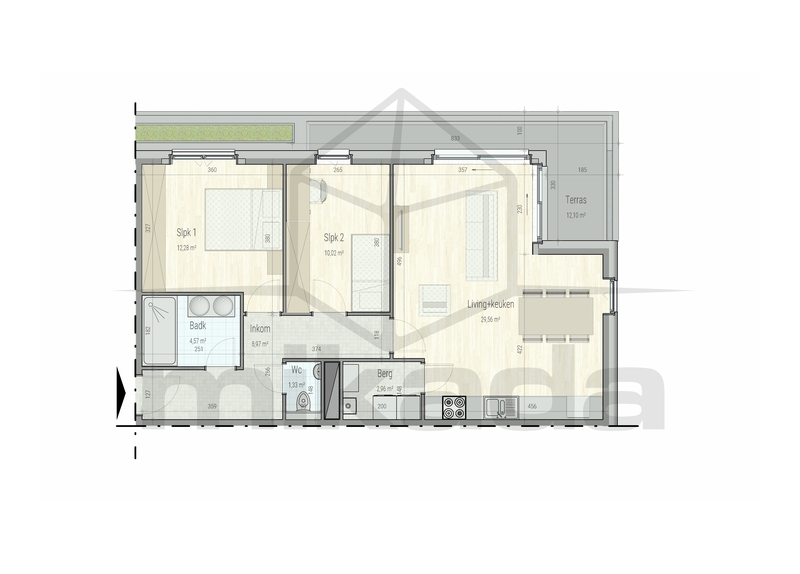 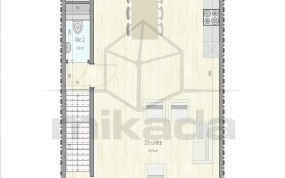 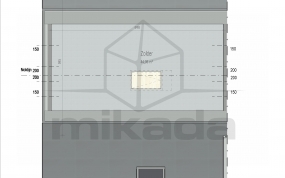 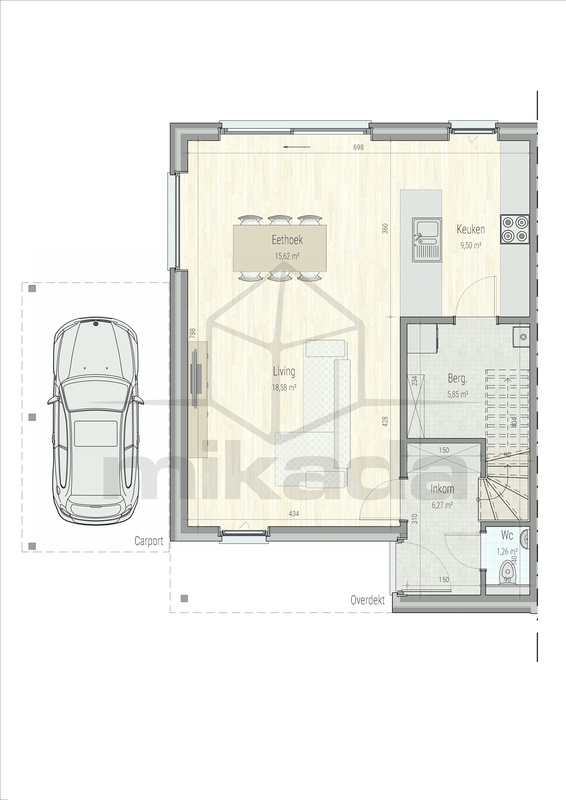 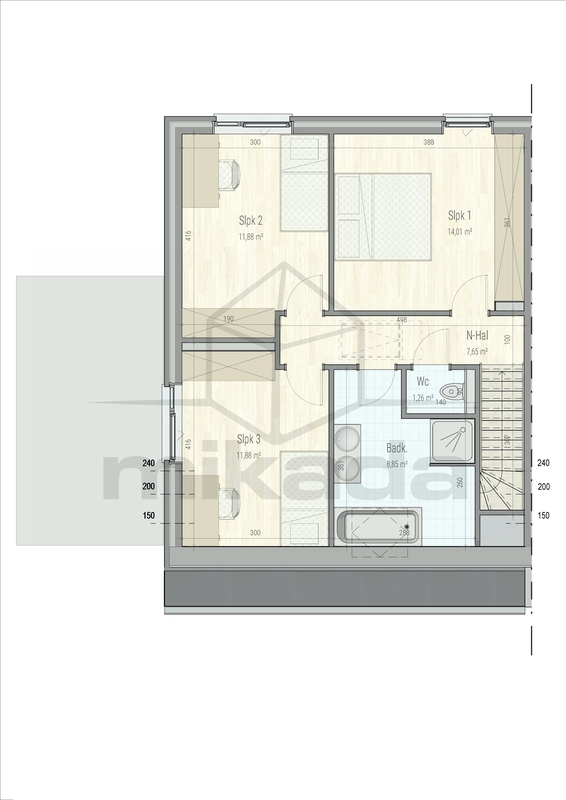 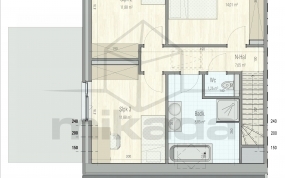 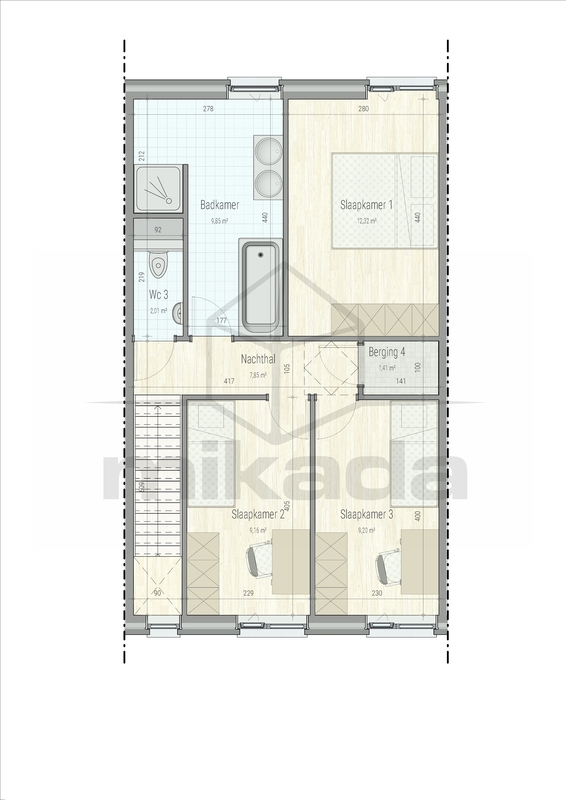 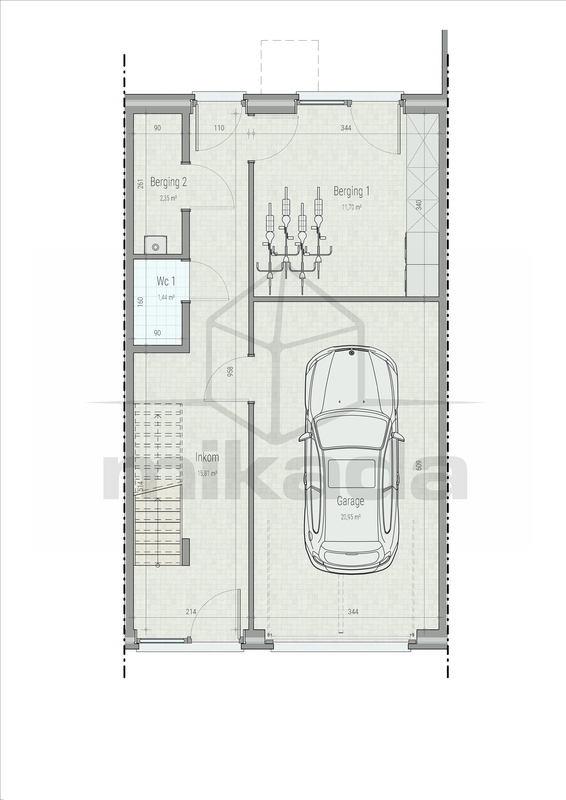 Simple graphics show functional arrangement of apartments with approximate dimensions for potential buyers. 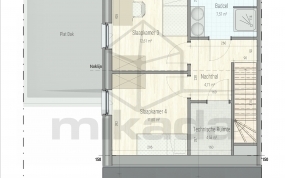 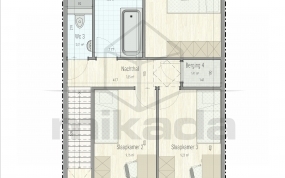 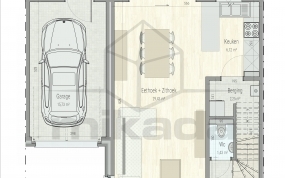 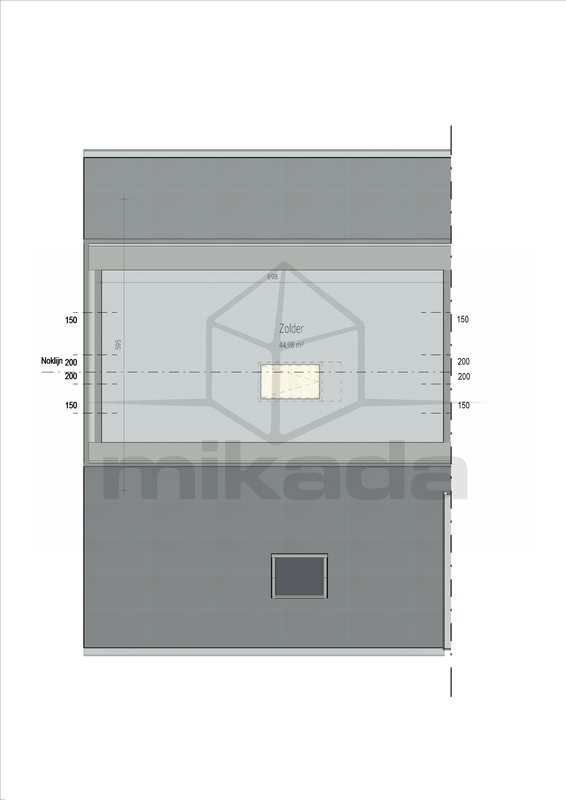 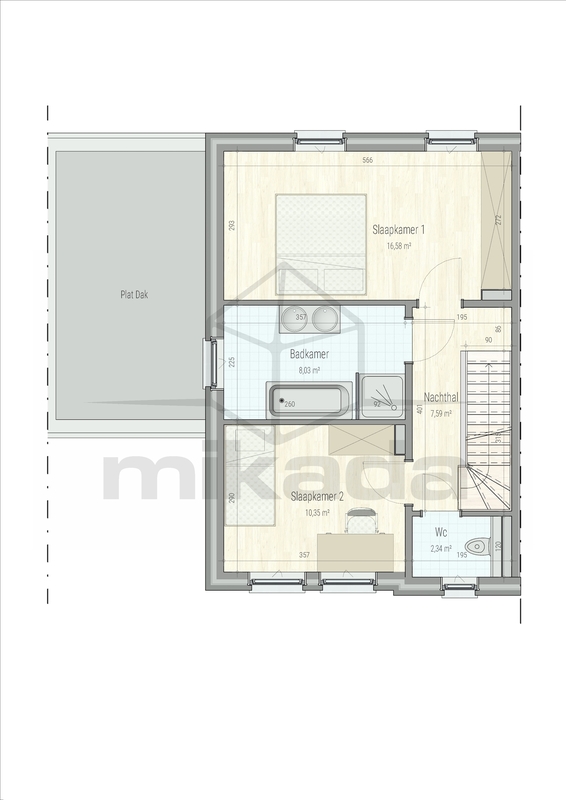 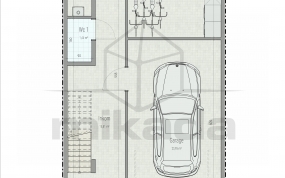 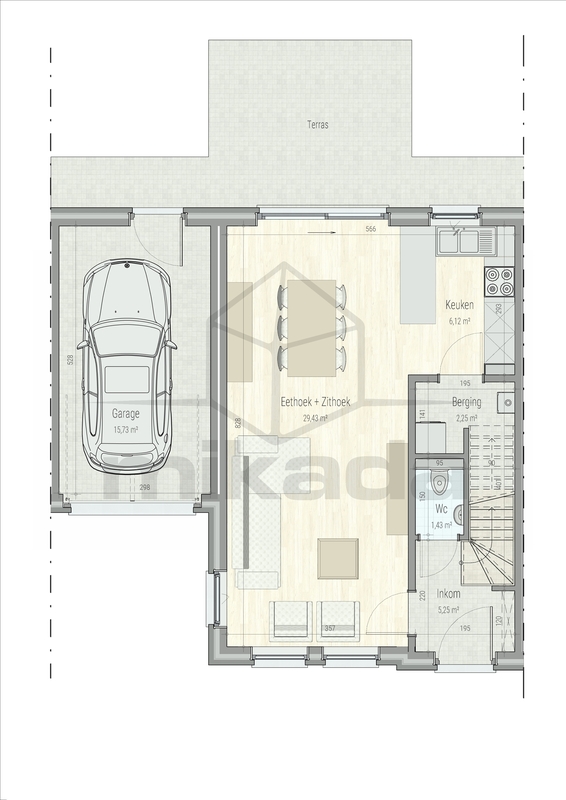 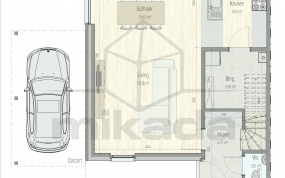 Floor plans prepared for printing in a Belgian developer`s catalog.